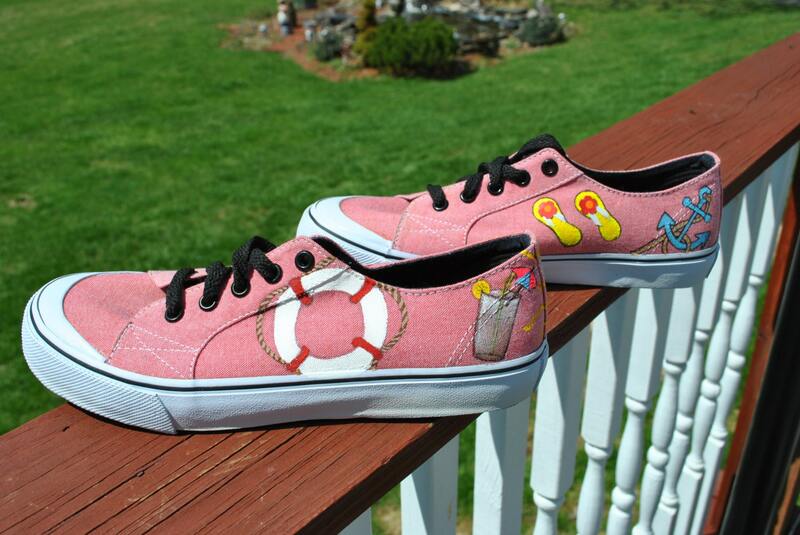 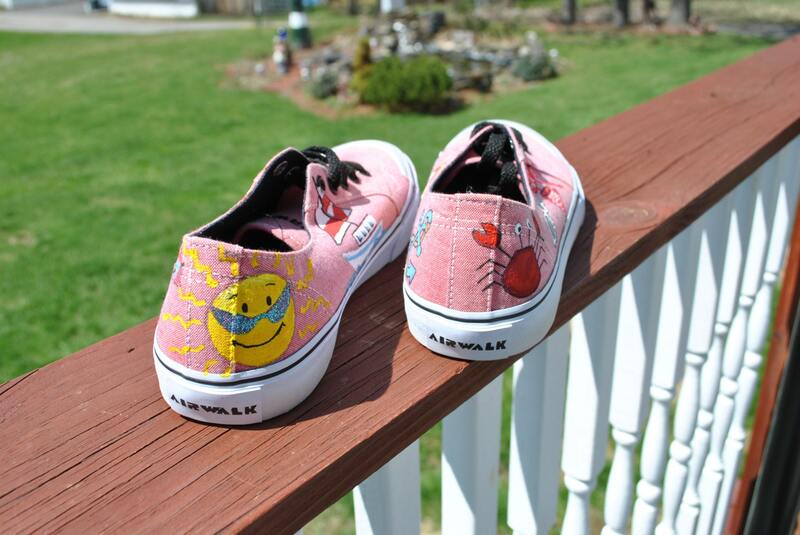 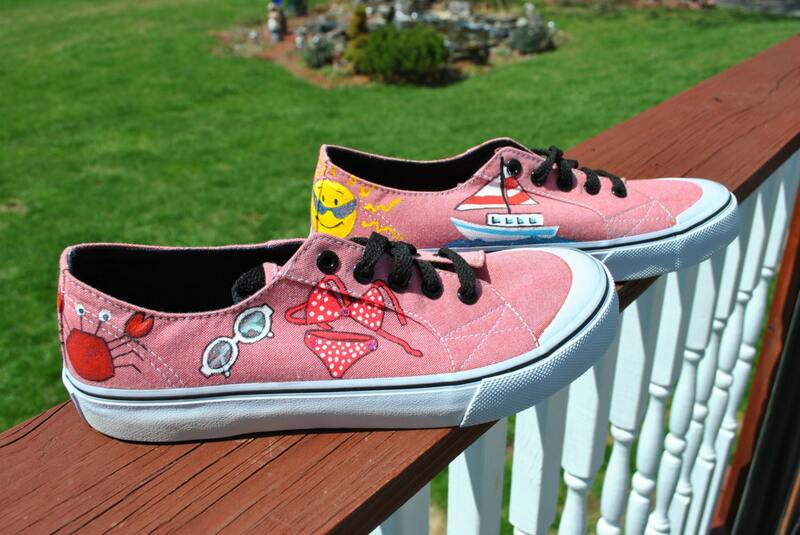 Beach or Summer Hand Painted Sneakers Air Walks size 8. 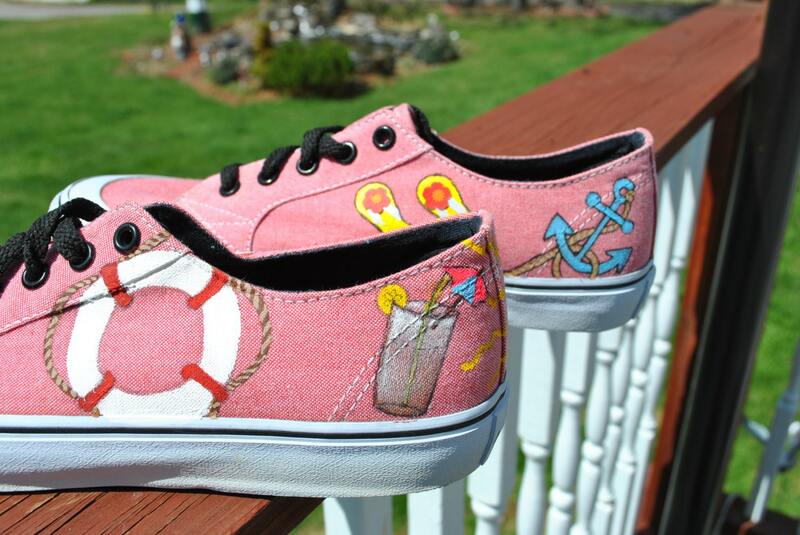 Sneakers for the Summer Season. 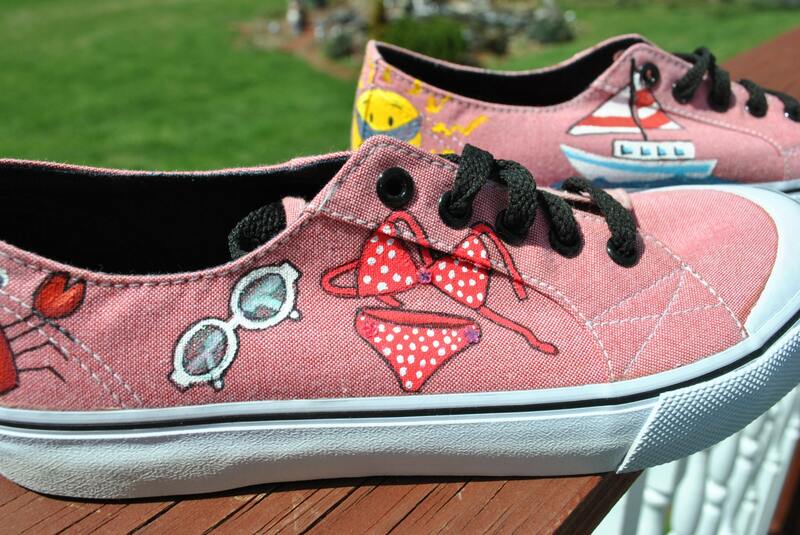 IF YOU WOULD LIKE A CUSTOM PAIR OF HAND PAINTED SNEAKERS JUST EMAIL ME AND WE CAN NEGO PRICE AND DESIGNS.